I recently went to Zara and bought these two lovely perfumes. 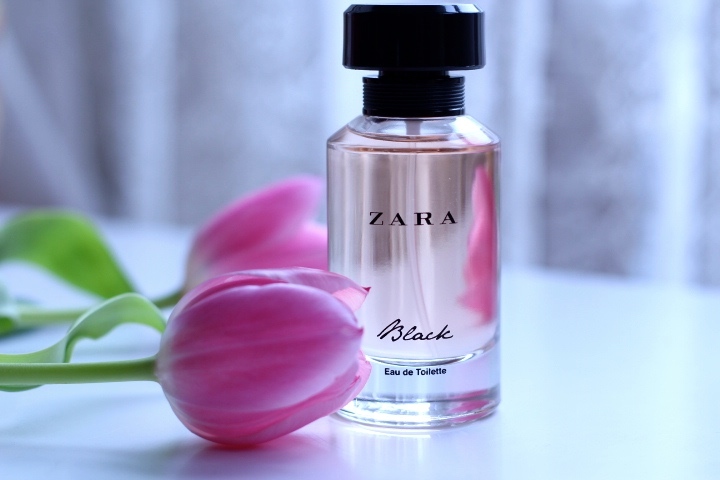 See I have a thing for Zara perfumes, they’re so perfect for everyday use and they are inexpensive! My mini collection is growing so these two newbies fit in quite nicely! The bottles aren’t too big so you can carry it in your handbag for a top up and the fragrance is long lasting for an eau de toilette. The fact that they come in a set is great and they’d be cute as a gift idea! Description: Oriental fragrance with Orange, Cinnamon (top notes), Vanilla (mid note) and Musk (base note). This is lovely as an evening fragrance because it is heavier and it lasts much longer. Description: Floral fragrance with Blackcurrant (top note) Freesia, Peony, Rose (mid notes) and Sandalwood and Musk (base notes). 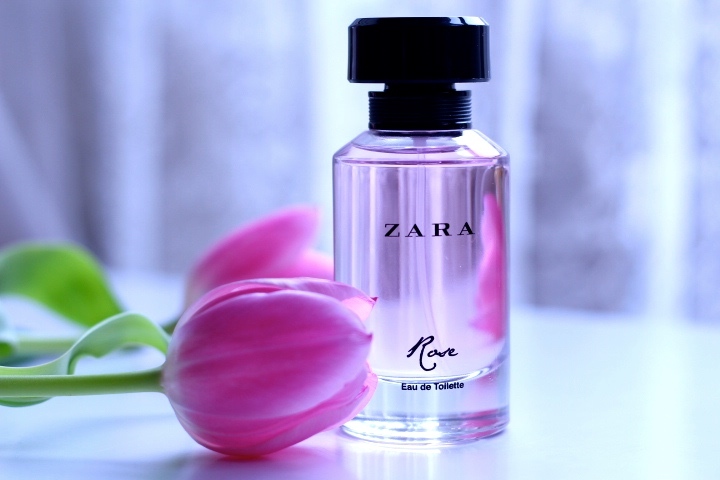 I love this scent because it’s light and floral and since we’re now in spring it’s very feminine. The only thing I would say about the Rose is that it’s very soft you may have to re-apply more times than the Black. I would definitely recommend these fragrances for anyone looking for an everyday perfume. The packaging is simplistic which I love and it’s small enough to carry in your purse or handbag! They’re only £9.99 for the two!! Previous Post Why You Should Start Body Brushing!